to teach these young dancers a wonderful foundation and the beginnings of a life-ling love of dance. 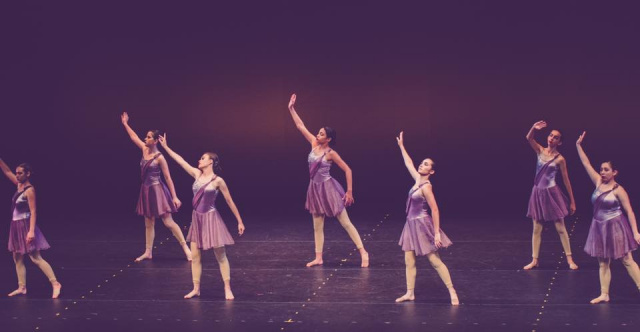 Throughout the process, young dancers grow confidence and independence and learn from dedicated and nurturing teachers. Choose the location and day of the week that works best for you. Choose only 1 class to attend each week. Classes that are listed in RED are now full. CRANSTON LOCATION: 999 Oaklawn Ave.
SMITHFIELD: 9 CEDAR SWAMP RD. COVENTRY LOCATION: 2435 Nooseneck Hill Rd. 30 minutes of Ballet & 30 minutes of Tap once a week for 1 hour. & fine motor skills, learn Ballet & Tap terminology, Learn Barre, Center, and across the floor work. Hip Hop is offered as an additional class that meets for 45 minutes per week. 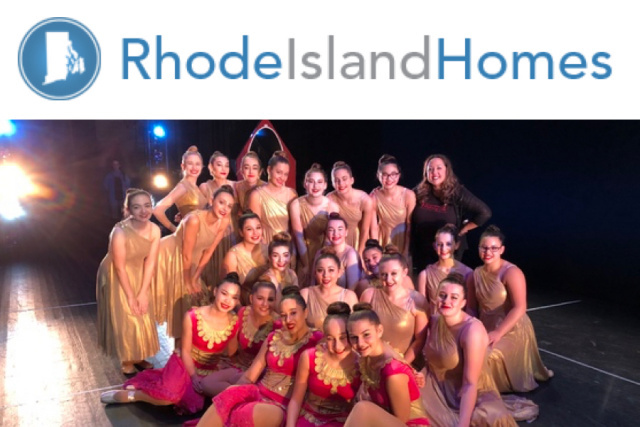 Dancers are taught age appropriate dance steps along with Dance related games to help teach these young dancers a wonderful foundation and the beginnings of a life-long love of Dance. Throughout this process, these young dancers grow confident and independent and learn from dedicated and nurturing teachers. Choose the location and day of the week that works best for you. 30 minutes of Ballet & 30 minutes of Tap & 30 minutes of Jazz once a week for 1.5 hours. 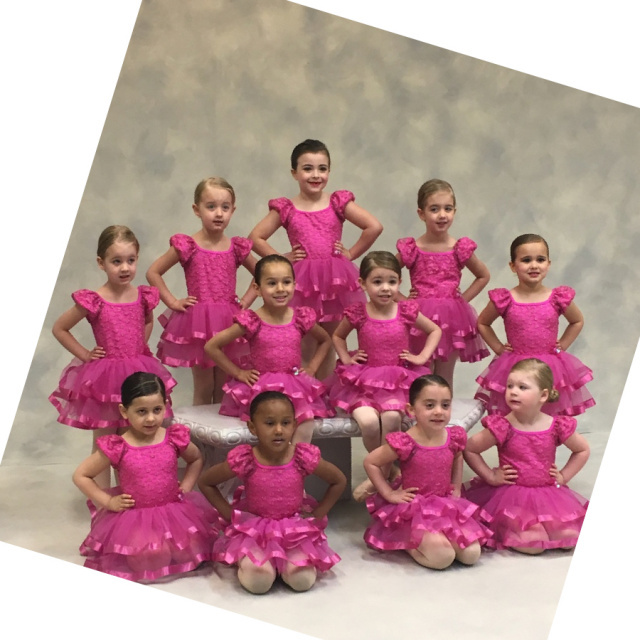 work on gross & fine motor skills, learn Ballet, Tap, & Jazz terminology, Learn Barre, Center, and across the floor work. Hip Hop is offered as an additional class that meets for 1 hour per week. SMITHFIELD LOCATION: 9 CEDAR SWAMP RD. 40 minutes of Ballet & 40 minutes of Tap & 40 minutes of Jazz once a week for 1.5 hours. 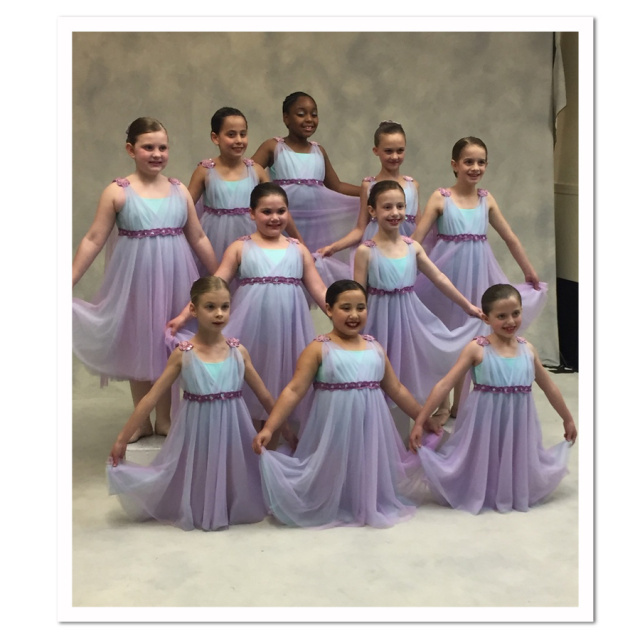 These styles of dance offer our dancers a wide variety of styles to make them well-rounded dancers. work on gross & fine motor skills, Learn Barre, Center, and across the floor work. In Hip Hop, Dancers are taught age appropriate dance steps to age appropriate music. lessons and Ballet & Jazz into a combination that in unsurpassed. The dancers concentrate more on expressing emotion and understanding musicality as it pertains to the choreography and the lyrics. This style definitely helps the dancer to progress into a more mature performer.